The Spanish immersion course is one week long. 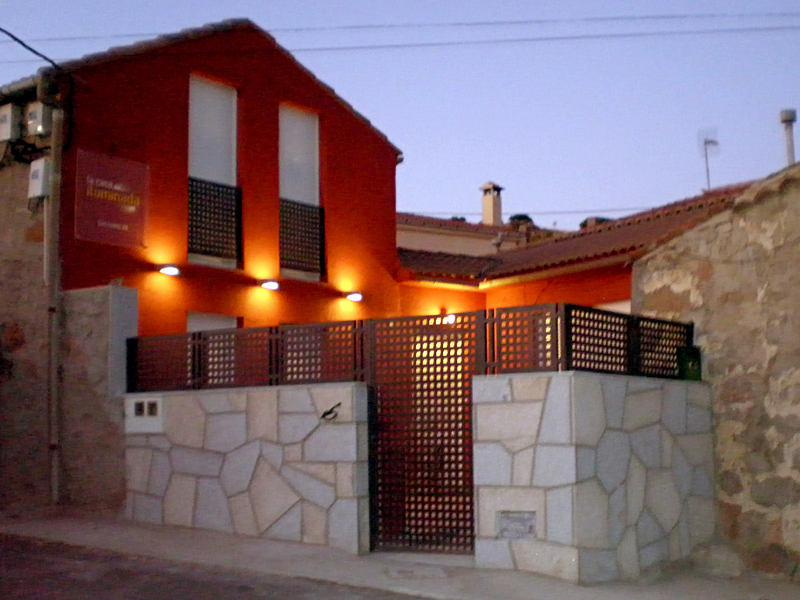 During these days, the student is hosted in “La Casa Iluminada”, in La Serrada, a small village located in the N-110 road, 8 kilometers from Avila and 120 kilometers from Madrid, 116 of these kilometers run along a highway. The house has been renovated to have all the comforts including wireless Internet connection. The student can have a car available on request. 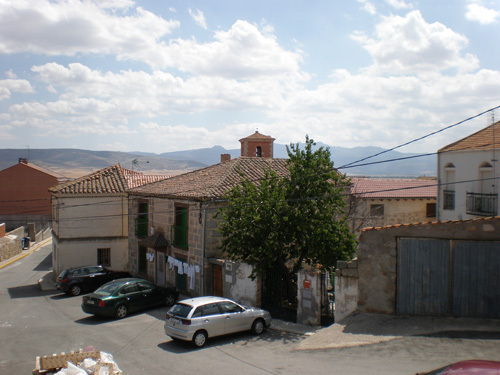 The student who enrolls the Spanish immersion course can visit cities like Avila and Salamanca, and also places like “Circo de Gredos” or the “vettón de Ulaca” ancient settlement. The Spanish immersion course includes 10 hours a day, 6 of them are of class sessions and the 4 remainder of social Spanish. Lunch and dinner are held in the company of native teachers and are included in the Spanish social classes. After completing the course the student receives a diploma from the Paraninfo Spanish school with the stamp of the Cervantes Institute. The stay includes full board: breakfast is at home and lunch and dinner take place in nearby restaurants. Picked up by the teacher at 4 PM at the train station of Avila. Arrival at the “Casa Iluminada” house. Visit to the ramparts of Avila. Dinner. Visit to Castro and castle Ulaca Malqueospese. Hiking, cycling, or ride a horse. Visit to the monuments of Avila. Visit the landmarks of Salamanca. Parting at 4 PM at the train station of Avila.